I jumped into Airbnb full force in July and I’ve been learning new things both as guest and as host. It is a great way to meet new people, make someone’s day, and to help pay the mortgage too. I am excited to say I got an article in Swell Magazine. So I am posting it here so you too might find the pleasures of Airbnb as guest or host. Swell Magazine article on the ABCs of Airbnb. You are famous!!! Great article! 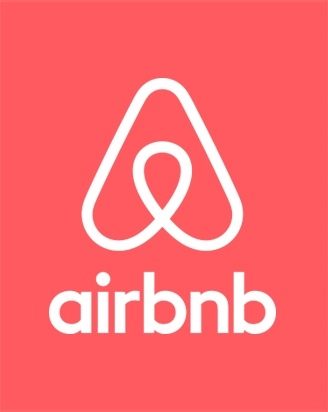 I have used airbnb several times now when traveling. I think its great! I heard that in Portland, there are some initiatives underway to limit this or tax it in some way. I hope that works itself out. I think airbnb is a great way for a home/apt owner to bring in a little extra cash, a great bargain for travelers, and the experience of meeting new people is a bonus. Loved your article Kathy!